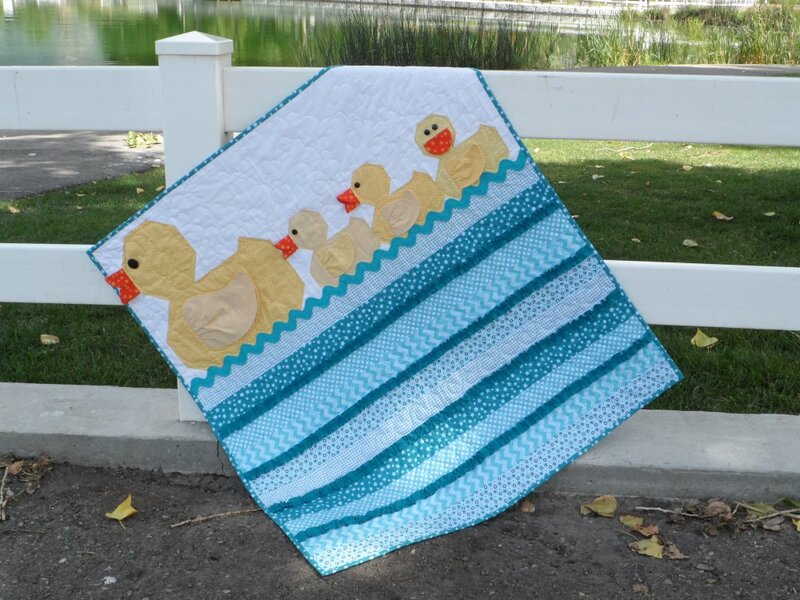 This adorable duck quilt has so much personality! The ducks are made with dimensional bills and wings that go together quickly, and will have your little one wrapped up in this quilt feeling like a Lucky Duck! 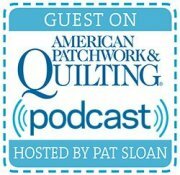 The quilt kit comes complete with all the Riley Blake and Moda fabric required to complete the quilt top and the binding plus the easy to follow pattern. The finished size is approximately 38 1/2" x 41 1/2".